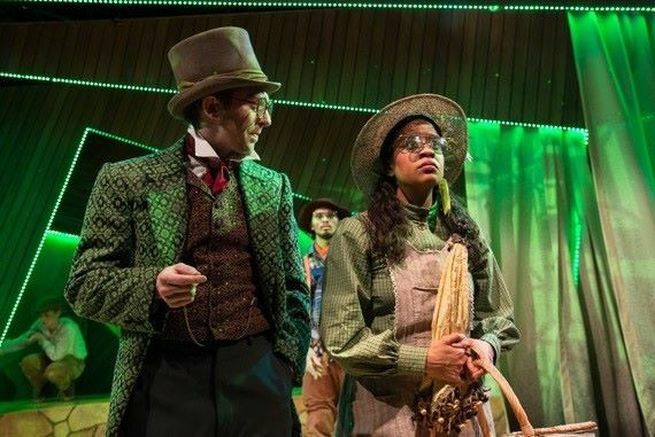 The Wonderful Wizard of Oz at Adventure Theatre-MTC is truly wonderful. 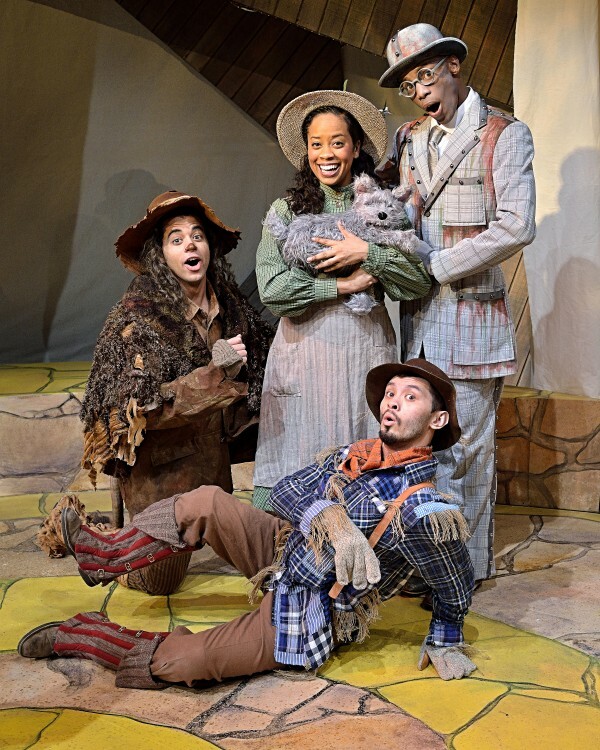 My three children and I saw Adventure Theatre-MTC’s latest production, The Wonderful Wizard of Oz, and it was magical. 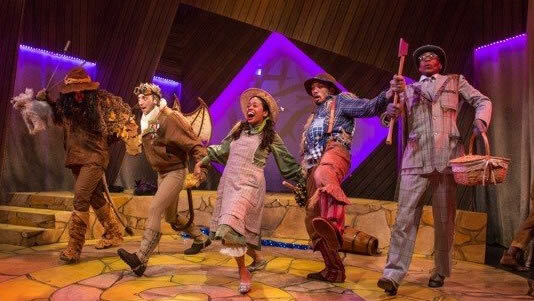 Based upon the first book in the Oz series (not the MGM movie), the traditional tale of a young girl navigating a storybook land was joyously adapted by playwright Jacqueline E. Lawton. I am a little obsessed with the whimsical mastery of Director Roberta Gasbarre and how she combines puppetry, movement and the power of the audience’s imagination in her children’s theatre productions. Gasbarre is the director of the Smithsonian’s Discovery Theater, and she previously directed The Red Balloon and Good Night Moon at Adventure Theatre, which my family and I adored. Sure, Judy Garland’s classic thirties film accent is endearing. The blue and white gingham is iconic. 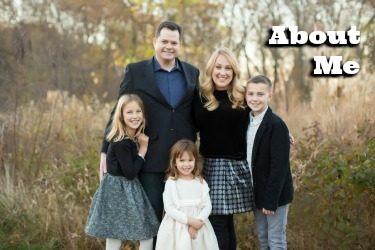 But the viewer never connects with her as a real life little girl. To see an actor really become a plucky, spunky, scared, loving, stubborn American girl like Hernandez’s Dorothy blew Alice away. In this production, Dorothy’s conscience allows her to put on the silver slippers only when forced to due to too small shoes or the threat of a snake biting her toe. There is no preening, only genuine feelings to which children can wholly relate. 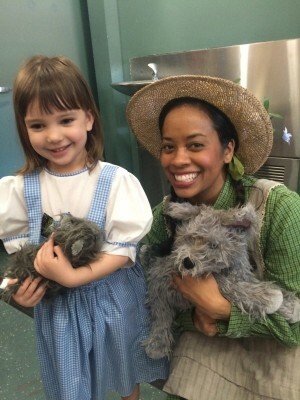 And speaking of relate, three cheers for casting a diverse Dorothy! 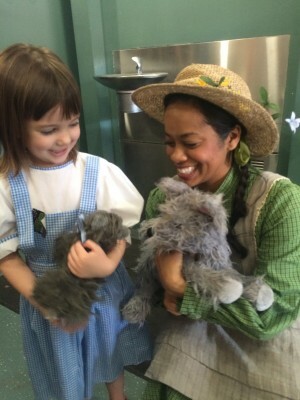 Think of all the little girls who can finally see a Dorothy who looks like them! Likewise for the diversity represented by the actors playing the Scarecrow, Tin Man and Cowardly Lion. And it was cool that Auntie Em and Uncle Henry were played by actors who did not “have to match” the skin color of Dorothy, reflecting the rainbow of colors that exist within real families. The Adventure Theatre is our family’s happy place. Every single production we see here is excellent, never ever letting us down. I think it is time that my family and I invest in an ATMC Flexpass so that we can see multiple shows in an ATMTC season at a 20 percent discount. Additionally, Flexpass holders get the chance to schedule their tickets before anyone else, receive no ticketing fees, get free exchanges and more benefits. But Flexpass or no, DEFINITELY see The Wonderful Wizard of Oz. The Wicked Witch of the West is campy-creepy, both Good Witches of North and South make appearances, the Wizard is exactly how I pictured when reading the book as a kid (sorry James Franco), and the Munchkins and Flying Monkeys are portrayed in genius ways. My children connected with the story and it made for a wonderful wizardry of an afternoon. Stage photography by Mike Baron. Media review tickets received; no additional compensation. All opinions? Mine.